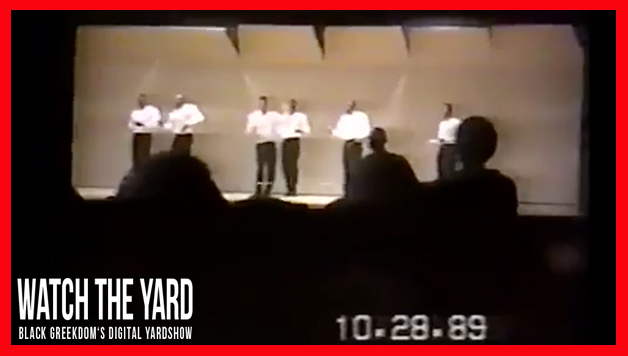 Throwback: Watch This Tennessee Nupe Step Show From 1989! We just obtained footage of the Nupes stepping in 1989! Check out this throwback video from 1989 of the Theta Beta Chapter of Kappa Alpha Psi at Austin Peay State University in Clarksville, Tennessee stepping. How do you think Nupe step shows have changed over the years? Let us know in the comment section below.